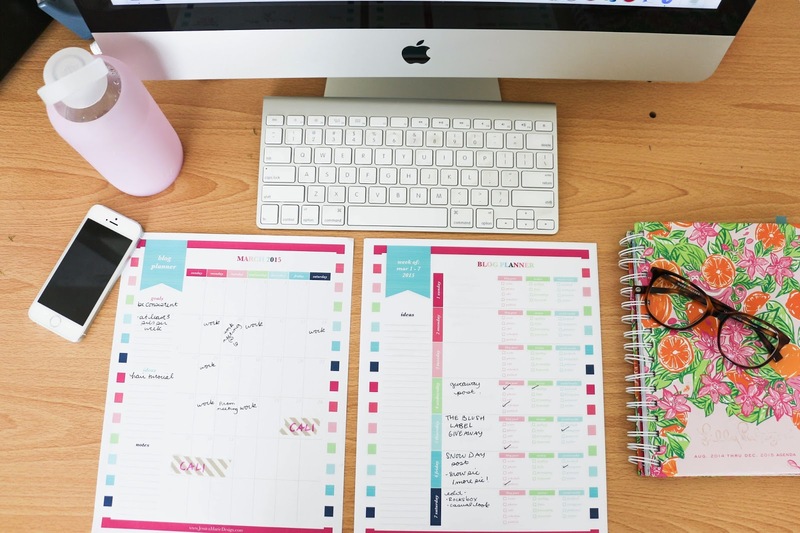 For all you super organized, to-do list obsessed gals out there...this post is for you! 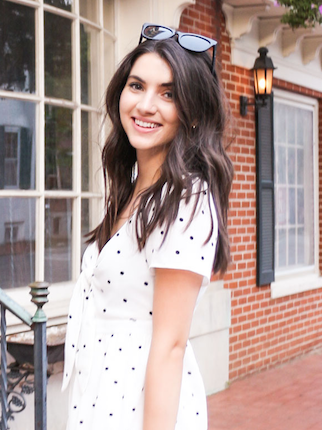 Jessica from Jessica Marie Design contacted me to tell me about the printable blog planner that she designed! I started using it and I've found that it's super helpful to keep blog plans independent from my school/work/social life plans. Keeping everything in one agenda can get jumbled and confusing so having something completely separate is a perfect way to stay on top of everything you need to do. Visit Jessica's blog for a free print out of a March planner. Or, use the code BLOGPLANNER for 15% off $12 or more!! She offers more than just blog planners too...think binder covers, calendars, personalized notepads! For me having a planning notebook is very important especially for a busy person like me.